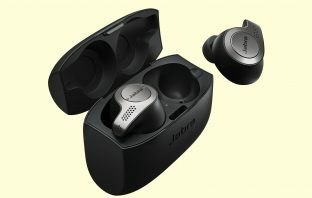 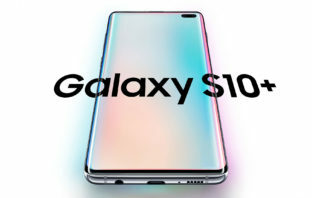 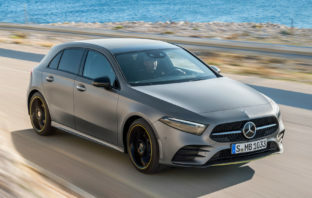 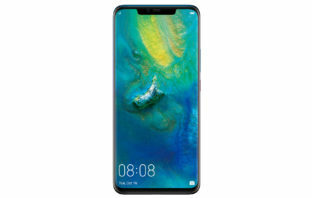 You are at:Home»Posts Tagged "Cars & Gadgets"
In this episode of the Cars & Gadgets podcast, Duncan McLeod speaks to Nafisa Akabor about Samsung’s new Galaxy S10+ smartphone, one of the most important releases for the Korean consumer electronics giant in years. 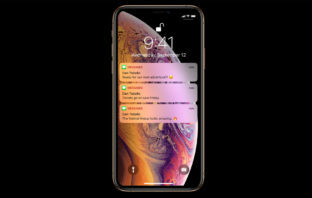 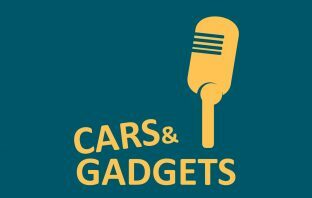 In this episode of Cars & Gadgets, Duncan McLeod speaks to Nafisa Akabor about the new iPhone Xs from Apple, which she has been reviewing for the past week. 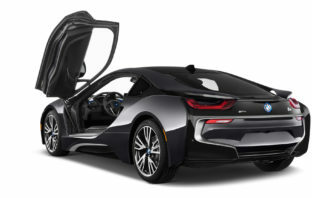 In this episode of Cars & Gadgets, Nafisa Akabor and Duncan McLeod test-drive the 2019 BMW i8 Coupé – while they record the podcast.